Wig shop in Delhi offering services in hair weaving for men, men’s hair weaving in Delhi at affordable prices. Hair Weaving is very helpful in resolving hair loss issues in Men’s and Women’s at all ages. 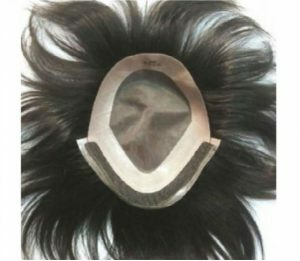 Hair Weaving cover baldness directly and also provides the great natural looks, desired hairstyle and hair length. It also gives volume as patient desire. We are Hair weaving best Centre in Delhi, New Delhi, India in very low Cost, offering good Hair Weaves services at our Wig shop in Delhi, our centers also offer hair wigs for cancer patients, hair weaving services, and hair wigs for men Delhi at lowest possible prices. We are best and top supplier of men hair wigs in Delhi. 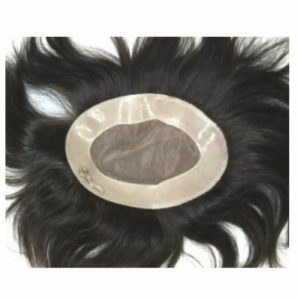 Our products are really real and natural looking hair wigs. 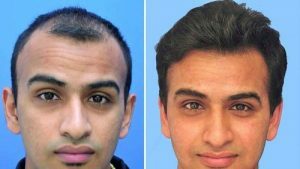 Delhi hair loss recognized as an important name involved in processing and supplying hair weaving in Delhi, hair bonding, human hair wig, hair wig, men hair wigs, ladies wigs in Delhi, hair patch for men, human hair full wigs and wig accessories in Delhi. 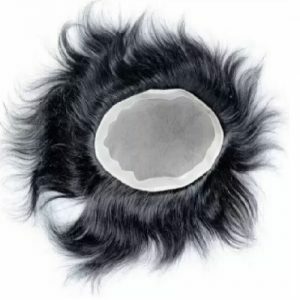 Wigs are a resolution for all hair failure wounded that are looking for best or everlasting resolution without any pain or without any extra price in wigs category. This piece has a life up to 8 to 12 months depending on the maintenance (average market saloon cost 12000-15000). Since it’s not a skin base system having net on the base, this piece comes with a heavy density that gives you a pretty natural look .The hair knotting is 2.3 and one hair knot would have 3 to 4 hairs. The hair quality is Remy finest quality, with freestyle. The hair is patch to cover the bald area. You can attach it using clips, tapes, and glue.